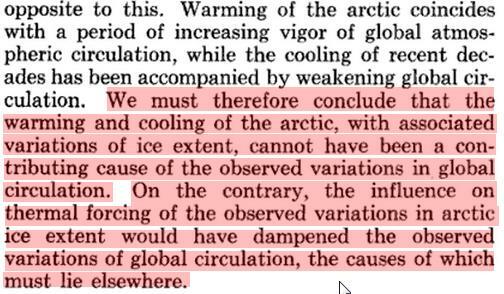 In other words, Arctic ice loss was about the same during the (nearly identical) early 20th century warming. 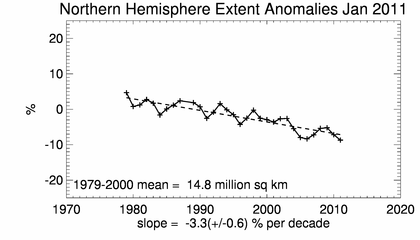 Also, they concluded that changes in Arctic ice were not responsible for changes in climate. Here is an in-depth piece on historic variations from the early 1800s. TonyB did a lot of research into historic temperature records. Because High Latitudes and High Altitudes would be the leaders in the climate change game he took particular interest in those locations. I still see some of his articles from time to time and enjoy rereading them. Thanks for the link! The comment about the north coast of Spitsbergen is remarkable. All of Spitsbergen is surrounded by ice right now, according to nsidc. 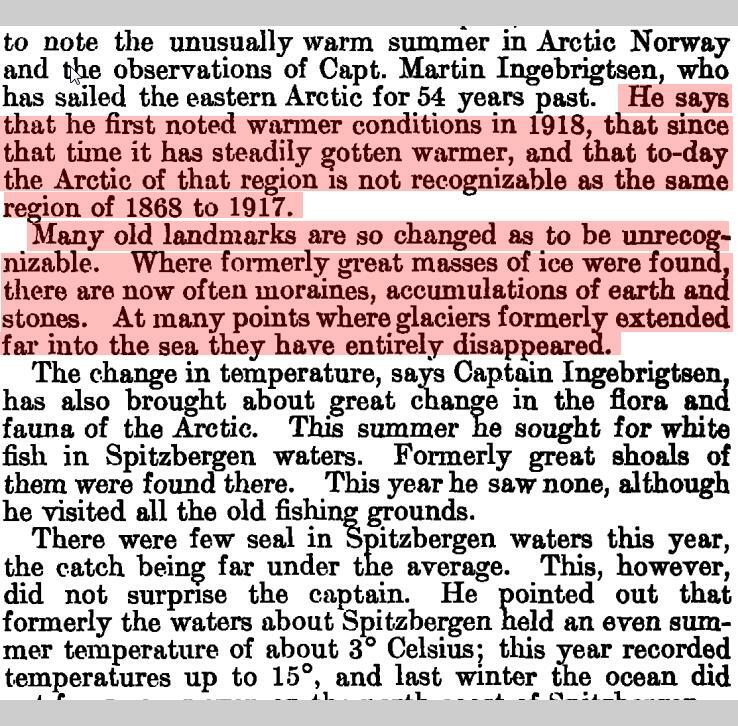 There was a remarkable increase in temperatures in Svalbard starting around 1918. It shows warmer and cooler periods over the last 100 years or so. But that 15 degrees C warmer in winter claim for 1922 is just bogus: met office records show nothing like *that* much warming. 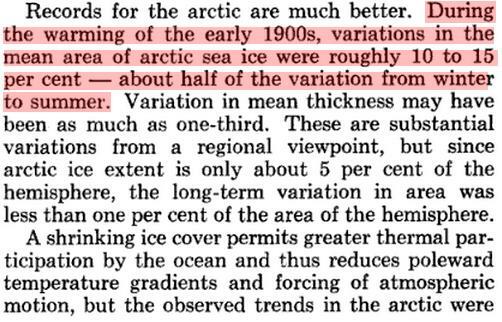 Winter of 1922 was warm in Svalbard (“warm” is an odd term for an arctic archipelago in winter, but you know what I mean) , and the 1930s saw a couple of years even warmer. But record warmest years as far back as their records go (a bit over 100 years ) are the last few years. 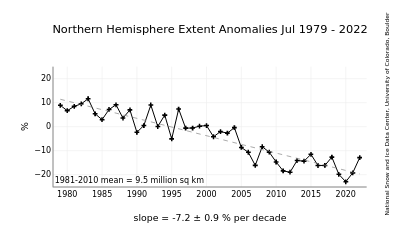 Unprecedented warming. Those articles seem much more thoughtful and well written than the trash you see today. Why? Because they looked at the actual results in relation to the original hypothesis and came up with a conclusion? THAT method is soooo outdated. I guess that was because it was written in the Pre-Normal Science days.